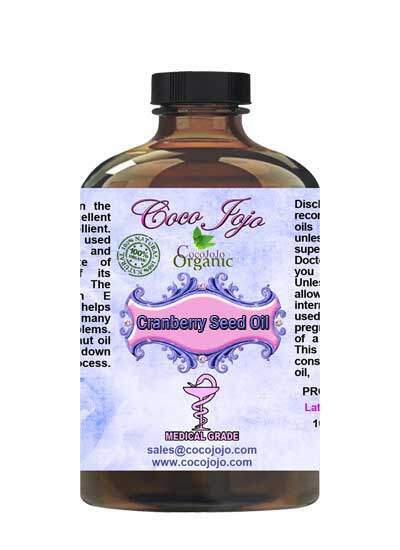 Cranberry Seed Oil: 100% Pure Unrefined Pharmaceutical Grade product is Unrefined, which means it is in the purest form that it can possibly be in. Natural oil pressed from the seeds of cranberries. Has natural anti-oxidant properties. 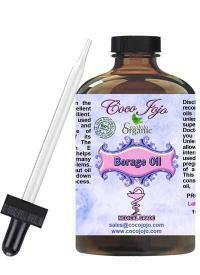 Unique oil due to its balanced content of omega-3, 6, and 9 essential fatty acids. Rich in vitamin A, tocopherols, tocotrienols, phytosterols and phospholipids. The combination of active components without cranberry seed oil makes it the perfect addition to skincare and suncare formulations. Cold pressed, unrefined and cold filtered. Cranberry Seed Oil has an incredible shelf life. This lifespan is among the most stable of carrier oils. Cranberry seed oil helps protects skin and is great for sensitive skin, including the delicate skin of babies. It is a wonderful moisturizer, It also is an excellent natural sun protector. Cranberry Seed Oil improves skin elasticity. Cranberry seed oil can also be used in hair. It helps moisturize the scalp and can strengthen the hair. Using Cranberry Seed Oil produces silky soft hair.